We are a healthy university. 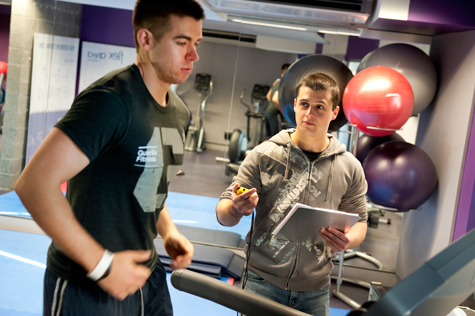 We create an environment that promotes healthy learning, working and living environments. Packaged as part of our Healthy UoN program, a range of activities and services are available for students that encourage positive physical, spiritual and mental health. Our counselling service is on hand to help you with personal or study-related issues. 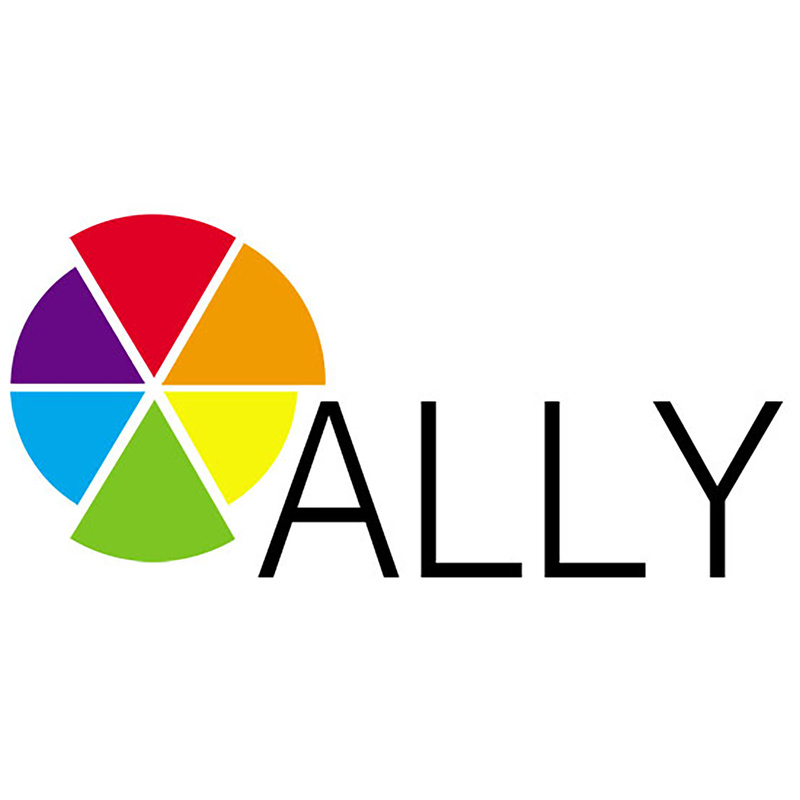 ALLY is a network of UoN students and staff who have an understanding of gay, lesbian, bisexual, transgender and intersex people and the issues they face.